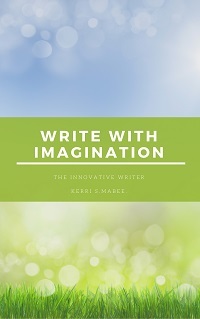 Pleasurable or practical: How would you describe your writing? I am realizing that this blog – this new writers’ magazine – is quickly becoming about all the things that I love. Things that I love to think about and look at. Things that I love to write about and that I want others to know. Honestly, it’s a form of writing that I haven’t had much opportunity to explore. I have been so driven in my professional life to be paid for my work that I haven’t had the time to write about things that make me happy. Don’t get me wrong – during my time as a news reporter, I have met so many wonderful and inspirational people. And I have been honored to tell their stories. 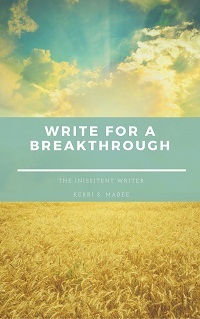 But the kind of writing I am attempting through EducatedWriter.com is more of a personal exploration of my own story. And it is liberating. I guess this is what the writing scribes mean when they say that writers will find their voice and their greatest success when they write for themselves. 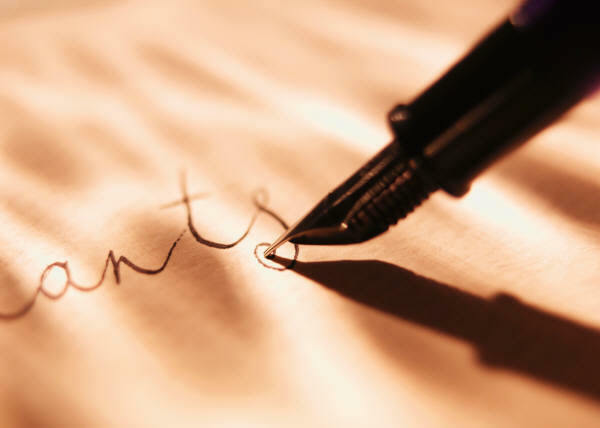 How would you characterize your own writing experiences? What topics do you most enjoy writing about? Have you found your voice? Where are you on the spectrum of pleasure vs. practical writing? What is your story? Tell it here. 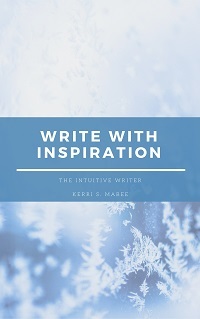 Tags: creative writing, educated writer, home of the educated writer, how to get published, kerri s. mabee, the word, tips for writers, writing for pleasure, writing tips. Bookmark the permalink.